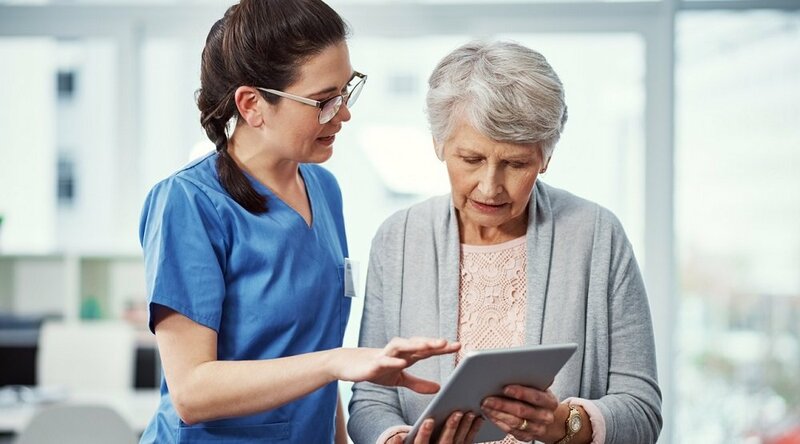 Recent years have seen significant documentation of the benefits that remote patient management (RPM) can deliver to a wide variety of patient populations, as well as to their caregivers. Higher survival rates are clearly a benefit to patients, and utilization reduction is a benefit to everyone along the healthcare continuum — the patients who enjoy better health, the facilities that experience lower costs associated with readmissions, and the clinicians who are allowed more time to focus on other patients. 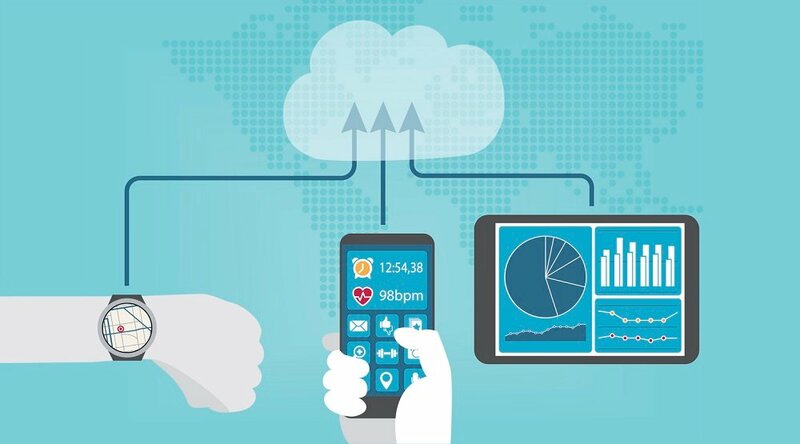 On top of these individual benefits, though, the use of RPM also helps bring patients and clinicians together, by offering a more efficient and more effective means of communication. 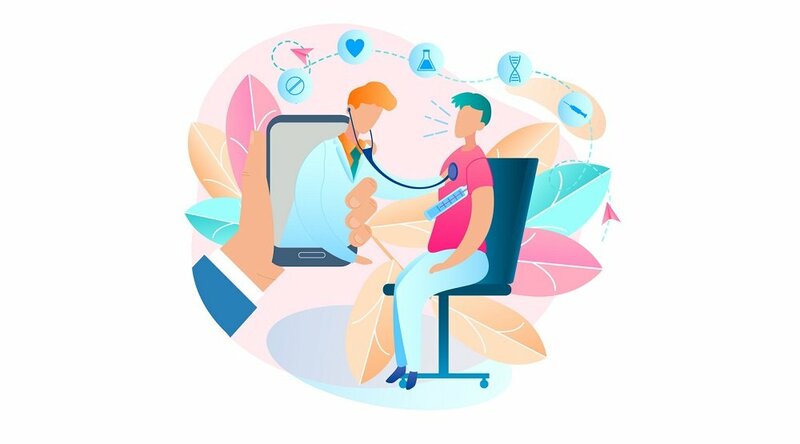 In other words, RPM helps bridge the age-old gap between the clinician and their patient — a gap that’s largely inherent in traditional healthcare, brought upon by the natural obstacles of geographical distance between patient and provider and the relative infrequency of personal, one-on-one visits. RPM models “strengthen the relationship and create a tighter bond between the clinicians and the patients in their home,” as Care Innovations® Chief Clinical Officer Julie Cherry (RN, MSN) recently explained in an exclusive video from the RPM Academy. She goes on to explain how these RPM tools not only give clinicians more (and better) opportunities to interact with patients, but also “more information so that they actually can target their education and target their support to exactly what the patient needs. 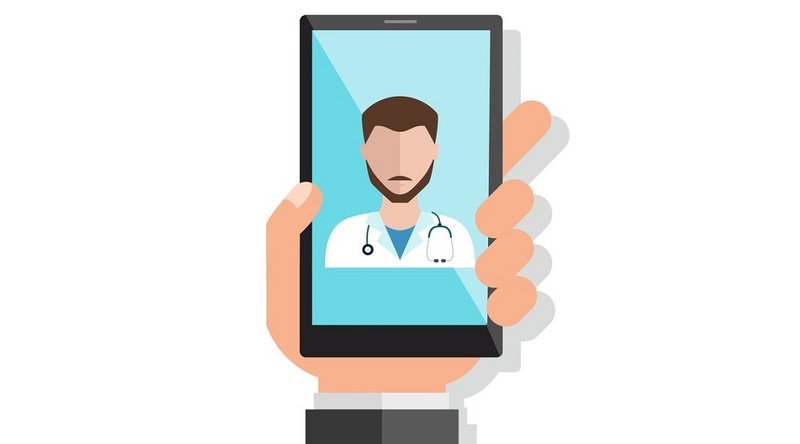 As an experienced clinician, Julie understands how this information may be counter to some inhibitions healthcare practitioners may have about technology. 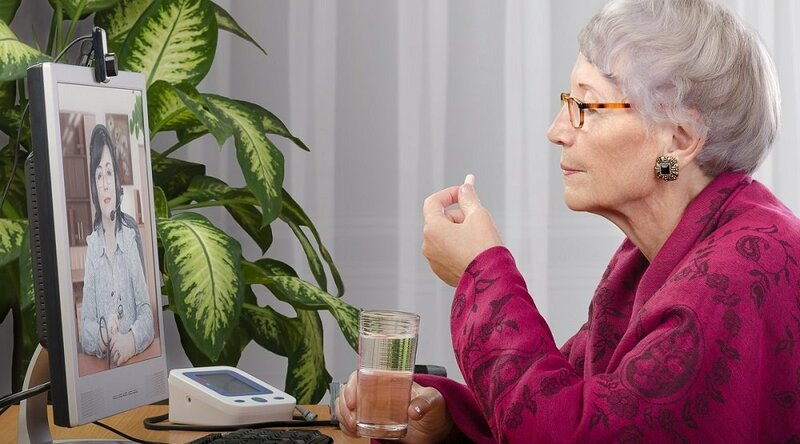 We invite you to discover more about the benefits of remote patient management: Contact a Care Innovations representative for more information. And don’t forget to check out the Care Innovations RPM Academy for more videos highlighting the wide variety of benefits offered by remote patient management.